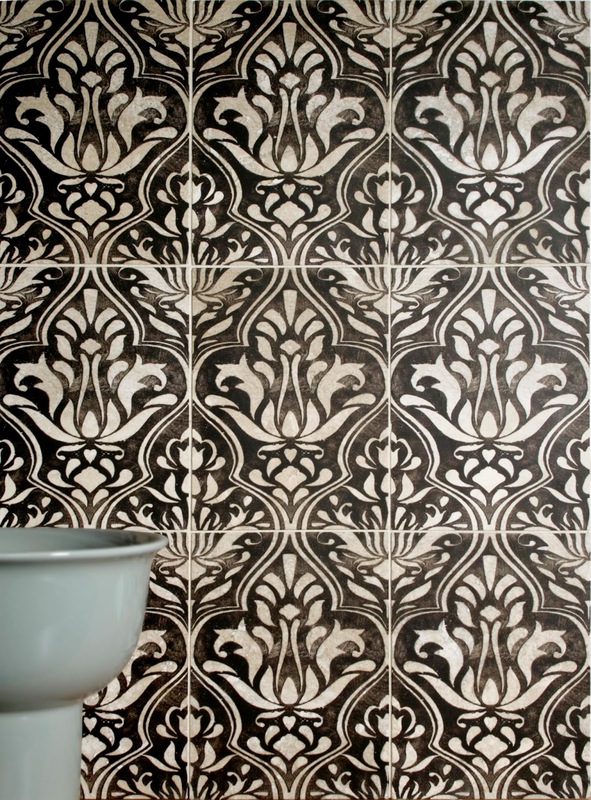 StoneImpressions Blog: New Tile Collection to LOVE! 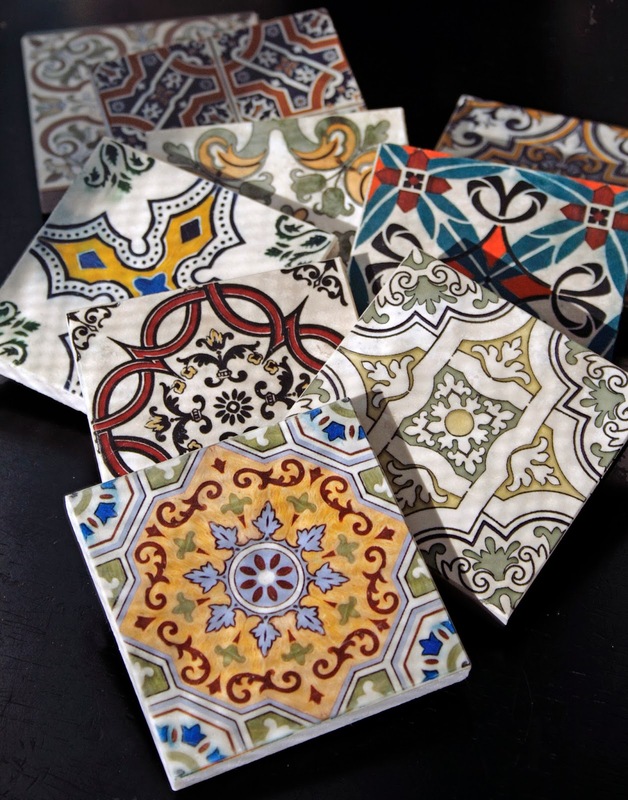 New Tile Collection to LOVE! 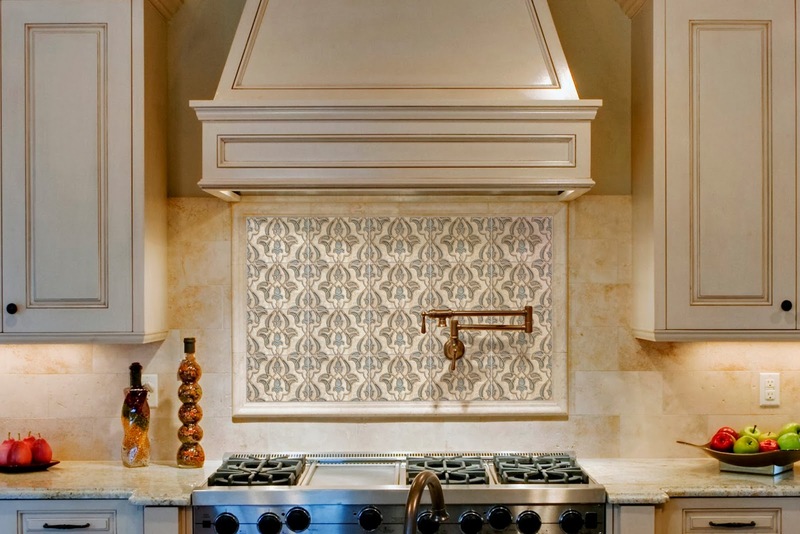 The exciting new line from Artisan Stone Tile offers 15 collections that combine the warmth of honed Durango with captivating designs, ranging from traditional to modern. The entire series was thoughtfully created so each component can be used individually, or in combination. This flexibility gives you access to many distinctive styles to design the look and feel that is right for you. and ready when you need them. which design do you love?